A versatile piece for any jewellery collection with a hint of simplicity and a touch of elegance. 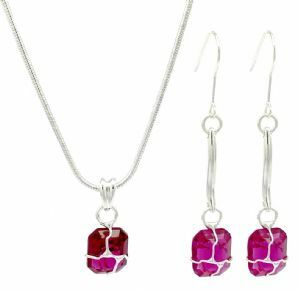 Gorgeous pink crystal drop earrings and necklace set is a one of a kind addition to any spring ensemble. Dress it up for a night out on the town or dress it down for a lovely picnic in the park. 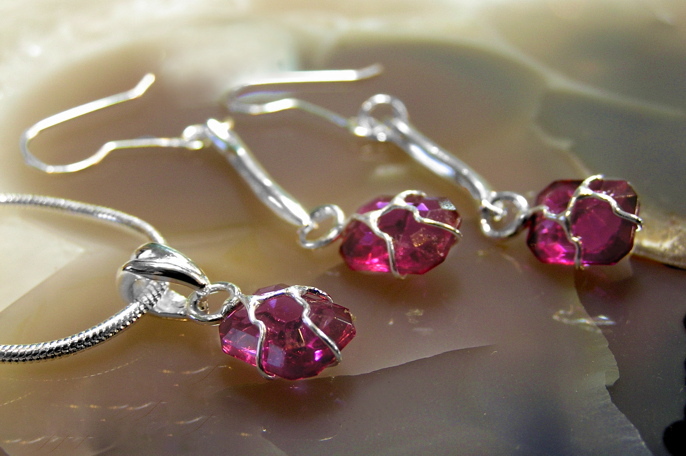 Earrings: Length 5.5cm x Width 1cm.